The FEI World Equestrian Games™ 2018 will be held in Tryon, from 10 to 23 September 2018. The venue hosting the Games will be the Tryon International Equestrian Center. Discover more HERE. Tryon is a town in Polk County, North Carolina, United States. 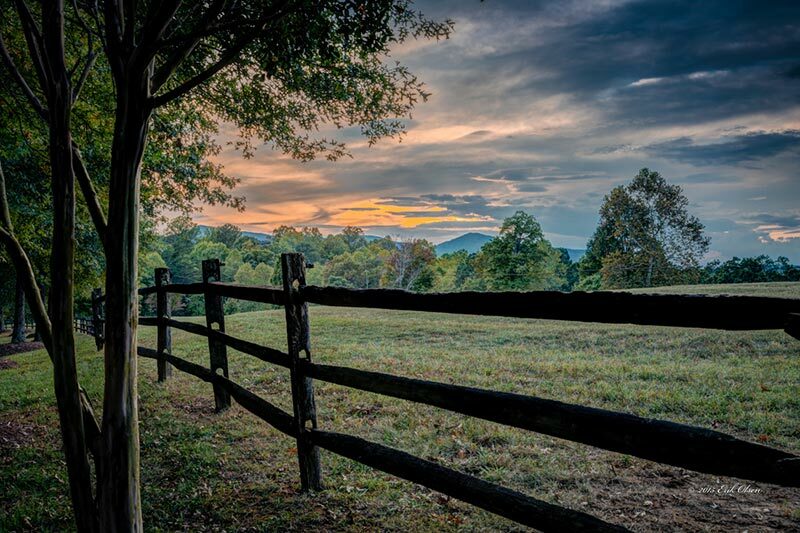 Located in the escarpment of the Blue Ridge Mountains, the area is a center for outdoor pursuits, equestrian activity, and fine arts. Discover this beautiful region and prepare your trip to WEG 2018! The quaint Village of Tryon is located on the first rise of the Blue Ridge Mountains. Tryon is known for its wonderful people, outdoor activities, mild climate, small town shops, great restaurants and a rich equestrian history. Typically, quirkiness is regarded as intangible, but in Tryon’s case it is palpable. Our friendly, offbeat personality is a big part of what makes us who we are. This is a town of unexpected nooks teeming with a cast of characters that even Garrison Keillor would have had trouble imagining. Morris, the Tryon Horse, stands at the center of Tryon. 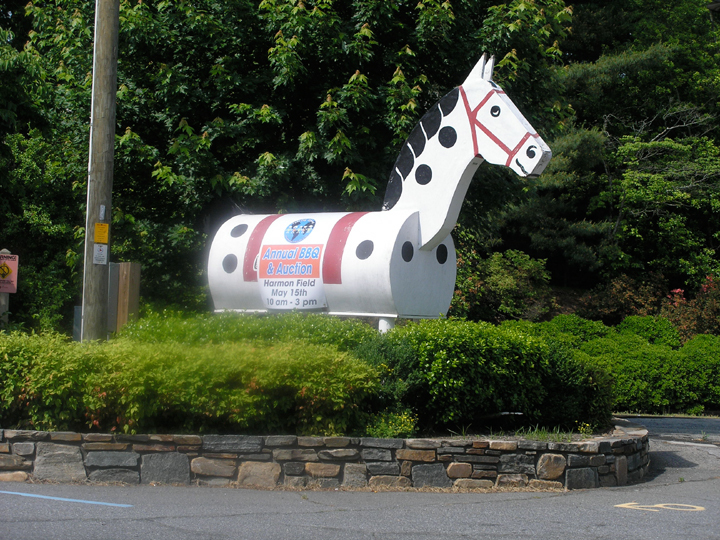 The Tryon horse, a large version of toys made by the Tryon Toymakers and Woodcarvers, was first built in 1928 for the Tryon Riding and Hunt Club. The Foothills Equestrian Nature Center (FENCE) is a 380-acre (1.5 km2) nature preserve of trails for hiking, riding and bird-watching. 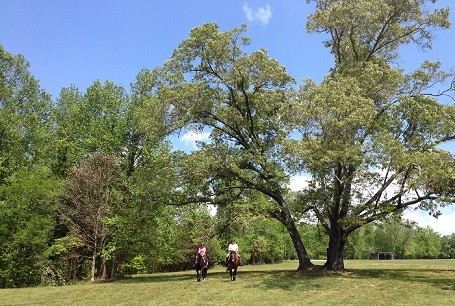 The center, which also includes picnic areas and a pond, hosts equestrian events and concerts.